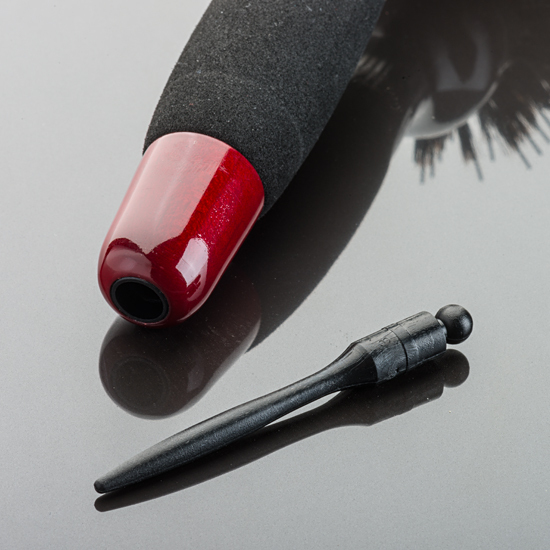 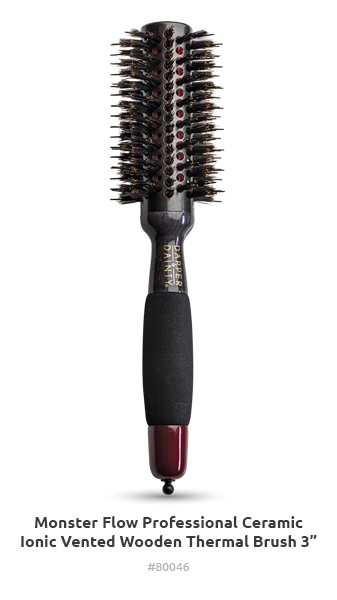 Achieve the voluminous look you’ve always wanted with these gorgeously designed brushes. 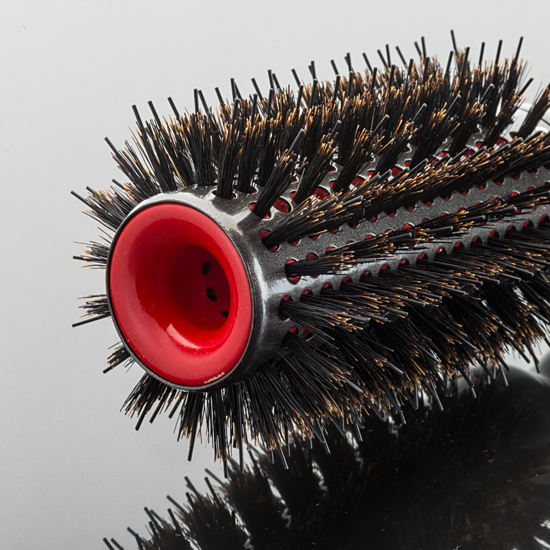 Ceramic coated barrels ensure even heat conduction and reduce damage while porcupine bristles condition and detangle. 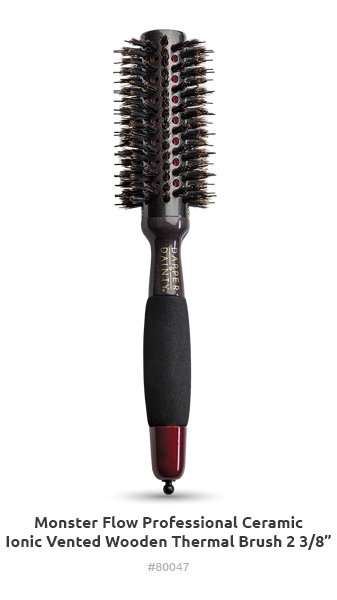 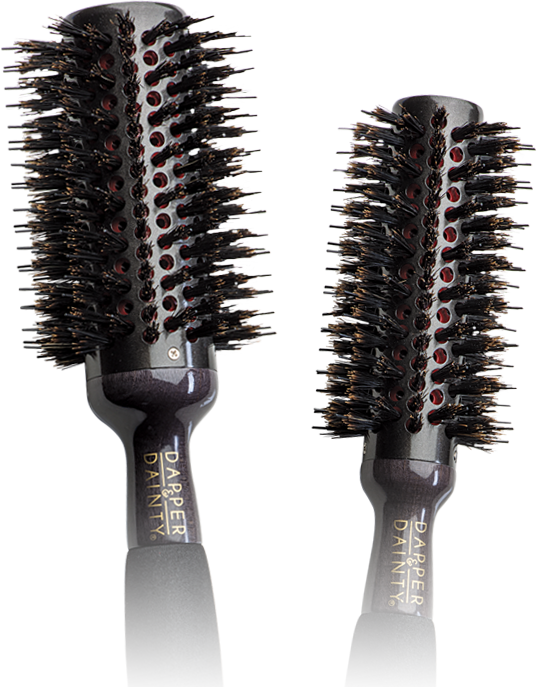 The nylon bristles feature an ionic property to help decrease drying time and promote the hair’s moisture retention and circulation of airflow, leaving hair shiny and smooth. 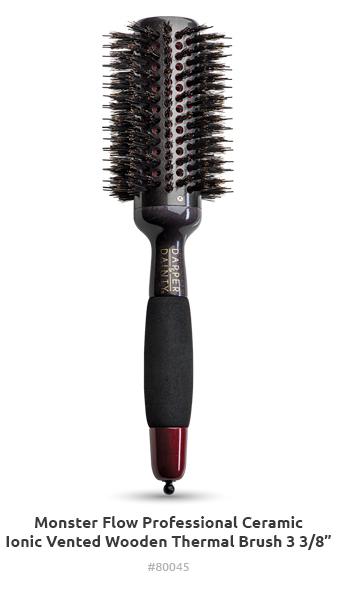 Copyright © 2018 Dapper & Dainty - All rights reserved.